With first days summery, for lovers of sea and diving begins the irresistible fun to wear wetsuits and tanks and regain the wonders of the marine world. But before giving vent to passion is good to take into consideration a few golden rules that will make it even more enjoyable diving season long. A good physical preparation is certainly an important factor. A great help is already from simple everyday practices, how to choose the stairs instead of the elevator, park the car a little more distant from the place you want to achieve, so to be “obliged” to go a little road fast pace, if possible prefer the bike to the car, avoid smoking and taking any kind of drugs. It is essential to perform a medical check-up every year and, besides these few rules, you should practice a bit of non-competitive sports aerobics such as jogging, Nordic walking, football, soccer and all those sports that move in a harmonious way all the muscles of the body. Therefore, we are almost ready for a dip in the water! 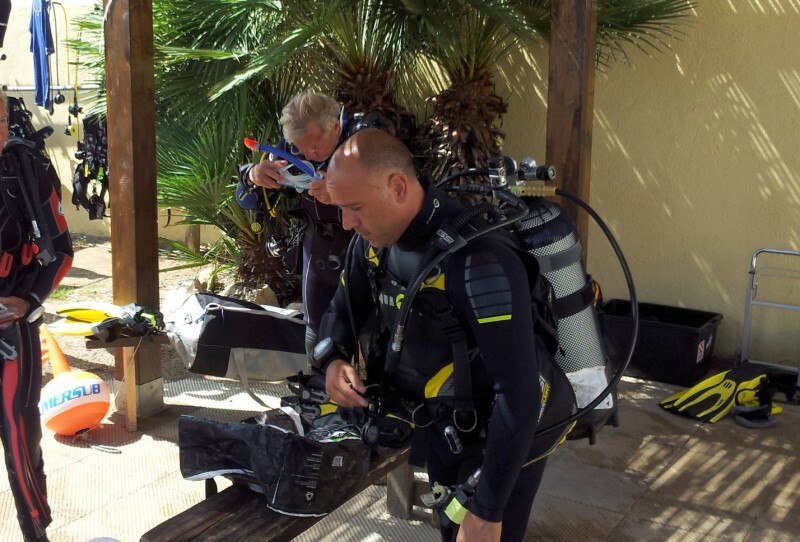 But first, especially for those who have only recently started diving or has not matured sufficiently long experience, it is appropriate to review the basic rules of the diving. If the idle period is quite long, it is a good idea to refresh dives (possibly even in the pool) and regain confidence with the equipment. Important tips will come to the instructor who has followed you during the course or the book on which you have studied in order to achieve the diving-licence, the necessary certification to dive. Finally! It’s time to dive! 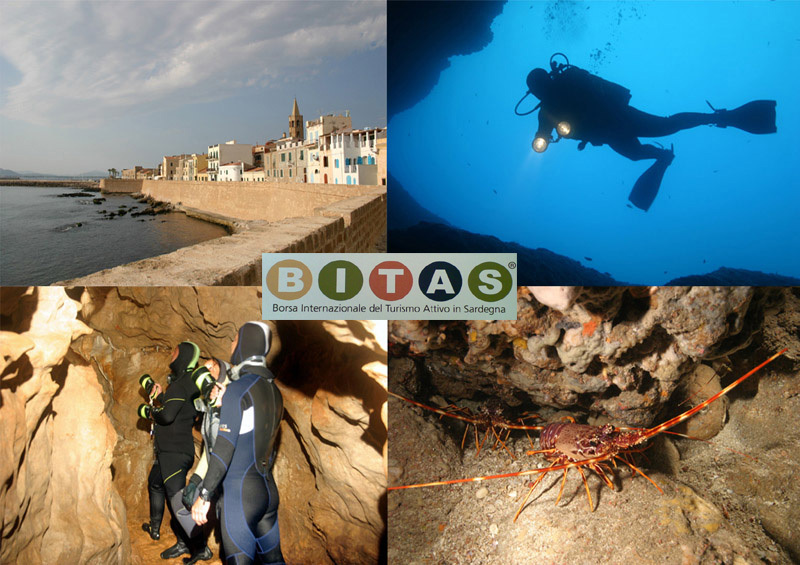 At the diving or the tourist center you will find all the services necessary to perform diving. So what are you waiting for? Let’s go splash! 10) Do not take the airplane for 24 hours after the dive and do not go to high altitude to avoid pressure problems that could be highly dangerous. And now … mask, fins and tanks and off we go! 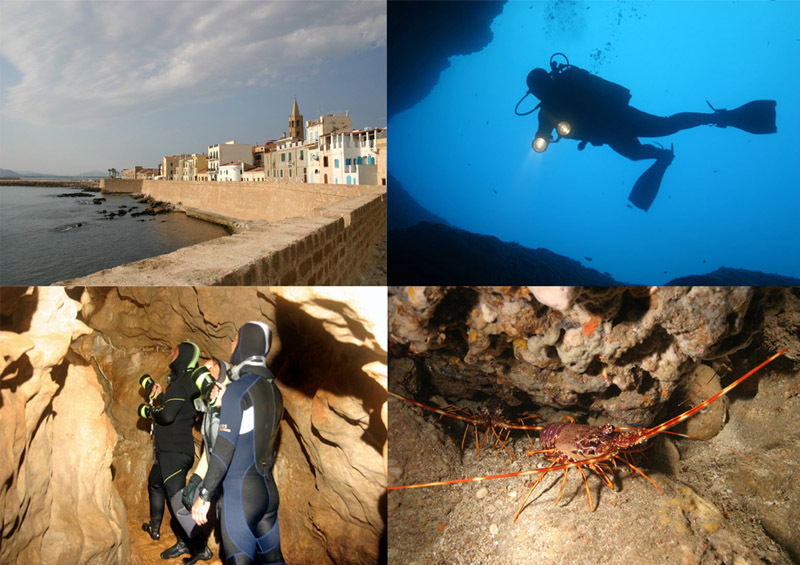 Exploring lively seabed, underwater caves of Capo Caccia and unique backdrops of the Marine Protected Area (back in the afternoon). Underwater tour in the enchanting backdrops of Marine Protected Area (back in the afternoon). Morning: the giants of stone. Snorkeling among the cliffs of Capo Caccia (2 hours). For further information please send an e-mail to the following e-mail address: archimete@archimete.it , specifying “Info on the stay” in the subject. Price includes: stay at Alghero Resort Country Hotel in bed&breakfast formula, 4 dives* (2 double consecutives), 1 snorkeling tour including equipment; 3 snacks, shuttle service to accommodations and activities. The tourist centre ArchiMete operates in the Regional Natural Park of Porto Conte and the Marine Protected Area of Capo Caccia-Isola Piana. Unique environments for richness and variety of fauna and flora, but also for the extraordinary natural beauty and breathtaking landscapes. 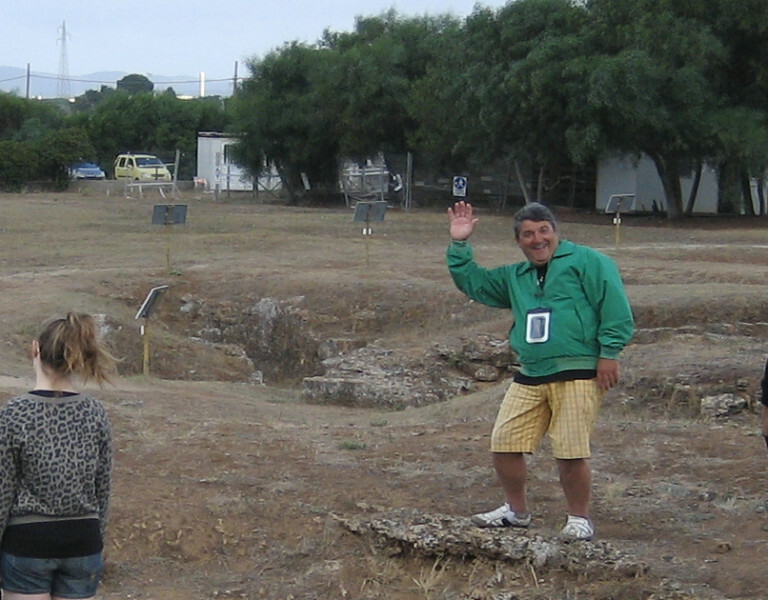 In this context, the Centre develops and offers the best excursion packages that enhance the natural, environmental, historical and cultural area. 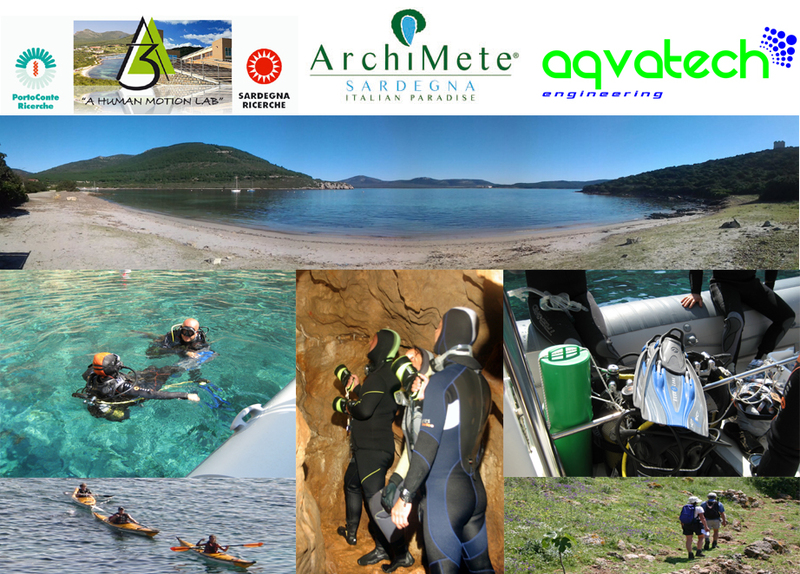 All proposals embrace the different branches of ArchiMete: diving, snorkeling, trekking, kayaking, environmental observation and other activities in nature. Staff is also available to study for individual proposals. The tourist centre ArchiMete works with several top range facilities of the area; offering the most convenient and cosy accommodation which satisfies every expectation and lifestyle of its customers. 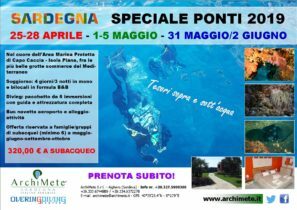 For further information please send an e-mail to the following e-mail address archimete@archimete.it , specifying the term “excursion packages info” in the subject. The sport centr e ArchiMete proposes several offers and packages of activities specifically created to satisfy customers’ needs as much as possible. There is also the possibility to rent rubber boats to discover independently, and in a fun way, the wonders of the Marine Protected Area. 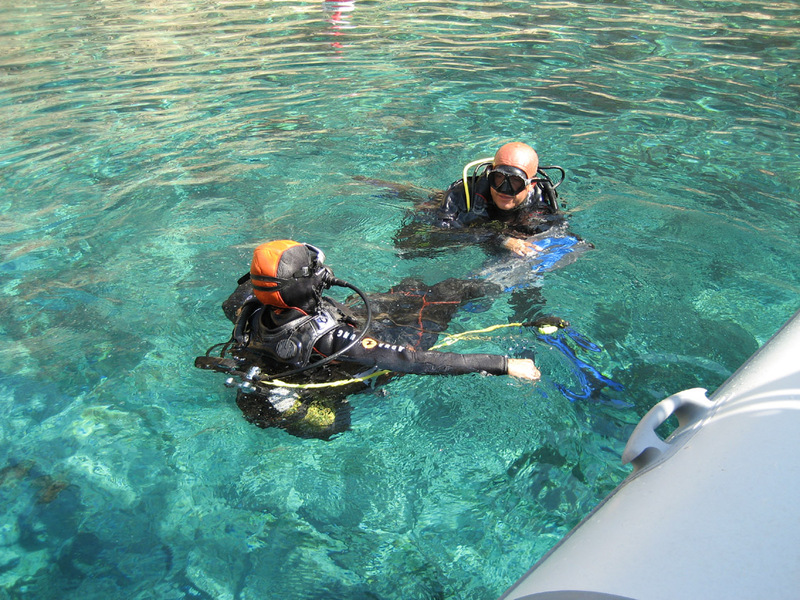 For lovers of diving, the Overing Diving Center, which is related to ArchiMete, periodically organizes diving courses, with teaching methods recognized at international level. 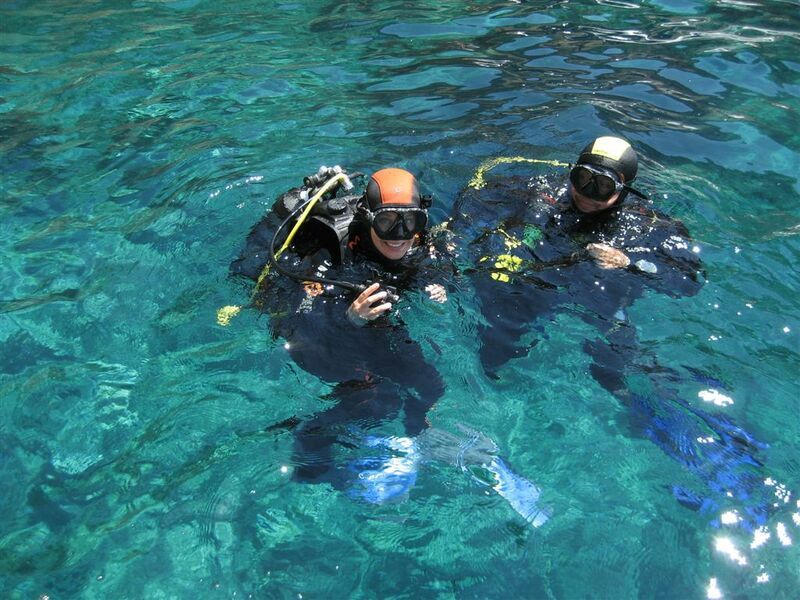 Instructors with twenty plus years of experience, will lead you to discover the wonders of underwater activities. It is also possible to obtain any level of certification, from the most basic one (Open Water Diver), to the most advanced one (Dive Leader); including various specializations. 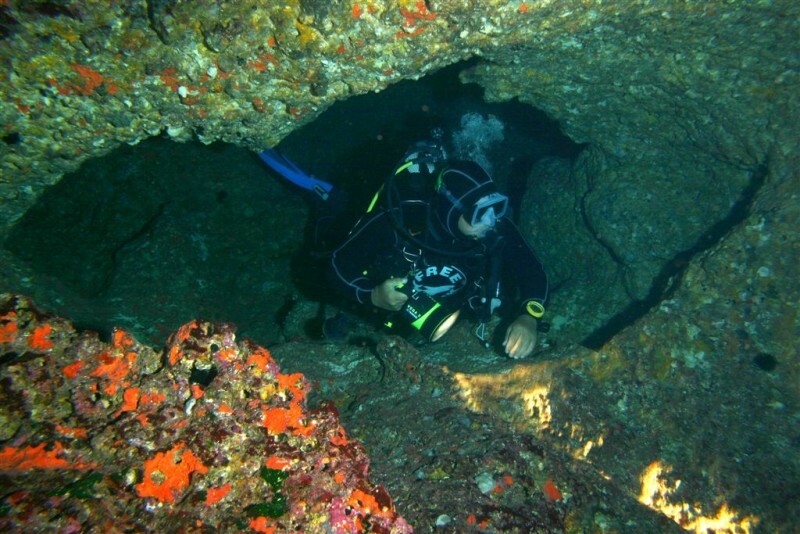 There is also the possibility to buy diving packages and plan a very enthusiastic stay in cosy accommodations. DIRECT FLIGHTS TO ALGHERO. CLICK AND FLY TO SARDINIA! …AND BY FERRY. CLICK ON THE ICONS! 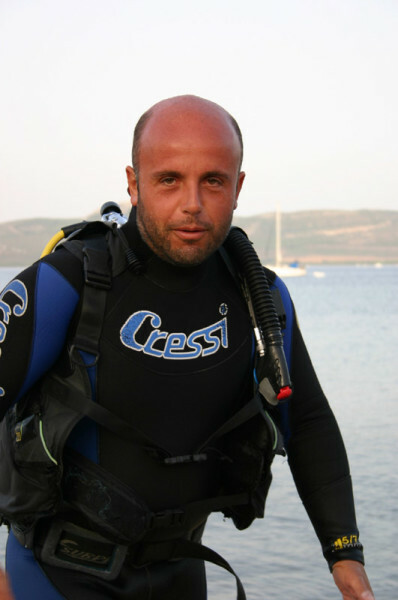 Sandro Pileri: owner of the diving center, diving instructor ESA and scuba diving guide* specialized in the management of diving centres. 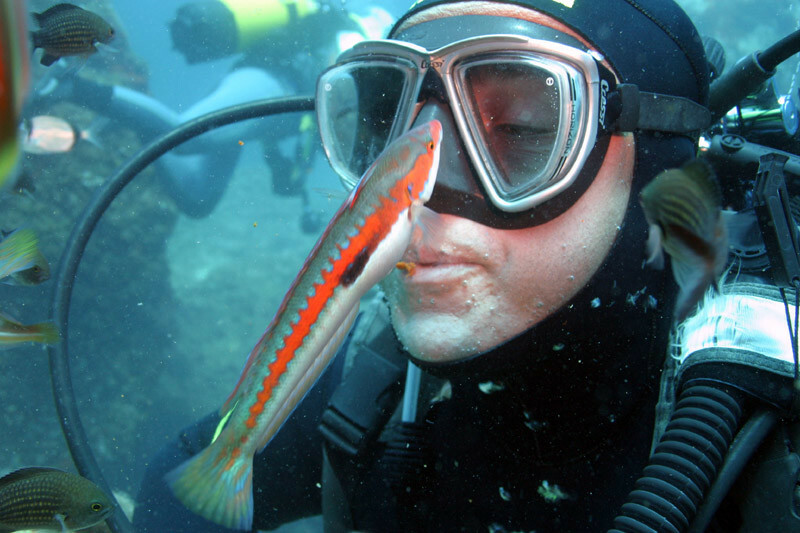 He boasts twenty years of experience in the field of diving. The sea has always been his passion, and he nurtures an uncurbed desire for communicating his love for the marine world to others. He considers safety the most important ingredient to experiencing the sea and enjoying the underwater world. Sandro is also an experienced boatman with nautical licence. He is qualified to teach the specialty Cave. * No. 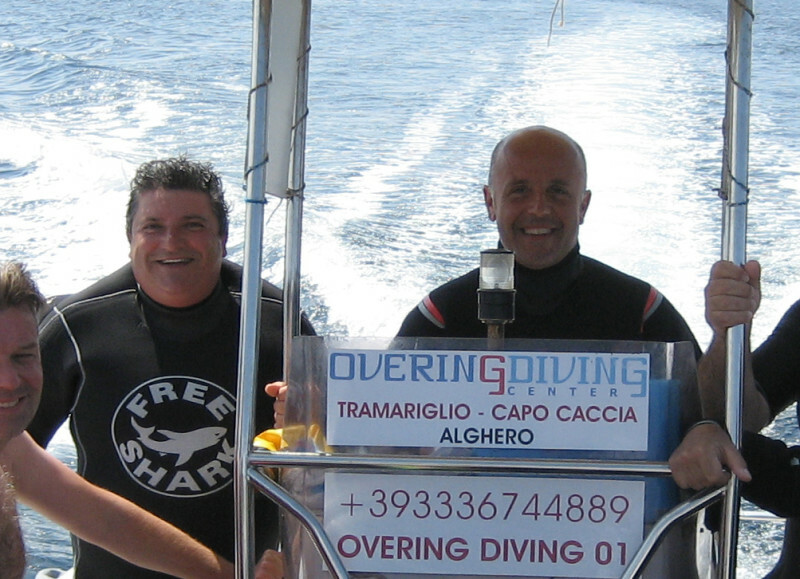 837 sports and diving guides official register of Sardinia Region. Sergio Farina: (“Serginho” for friends!) 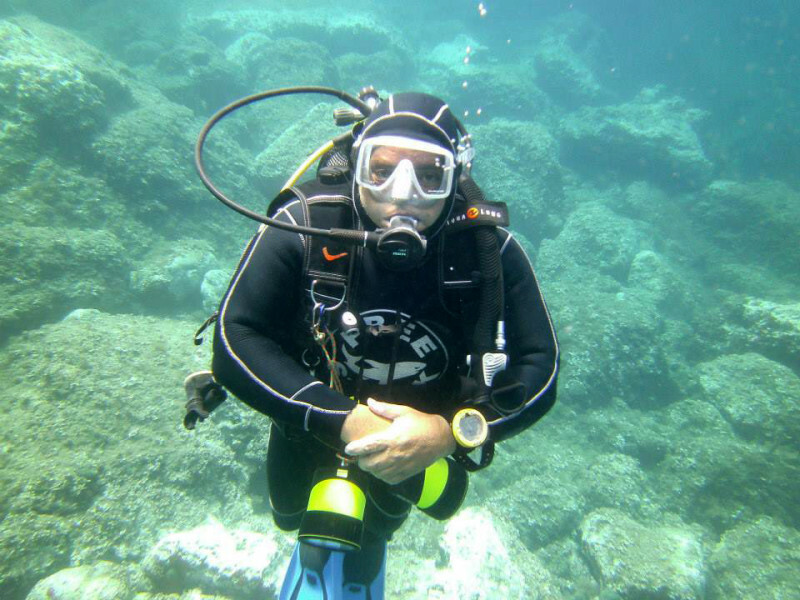 PADI instructor (Master Scuba Diver Trainer 966278) and scuba diving guide* with a long experience in Italy and other countries all over the world (Maldive, Kenya, Red Sea). 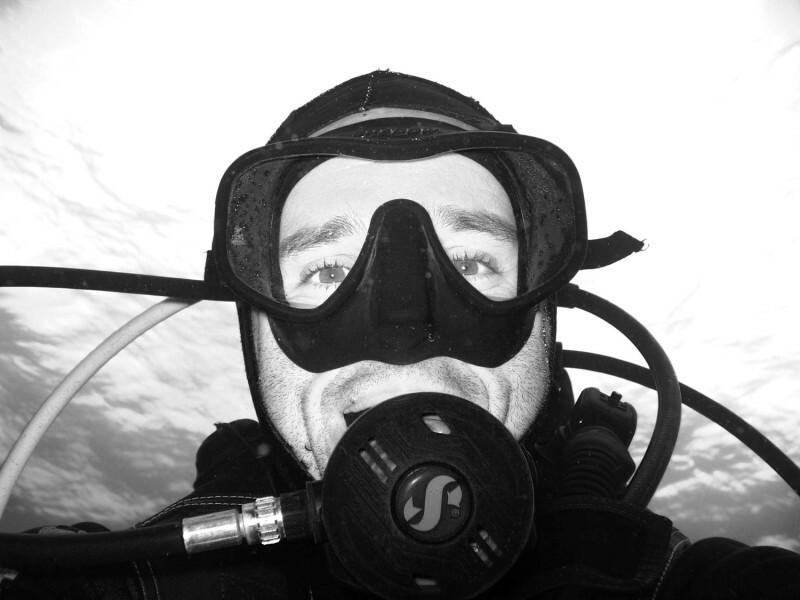 Professional and motivated, he finds always the right moment for a smile during the diving session or scuba training. 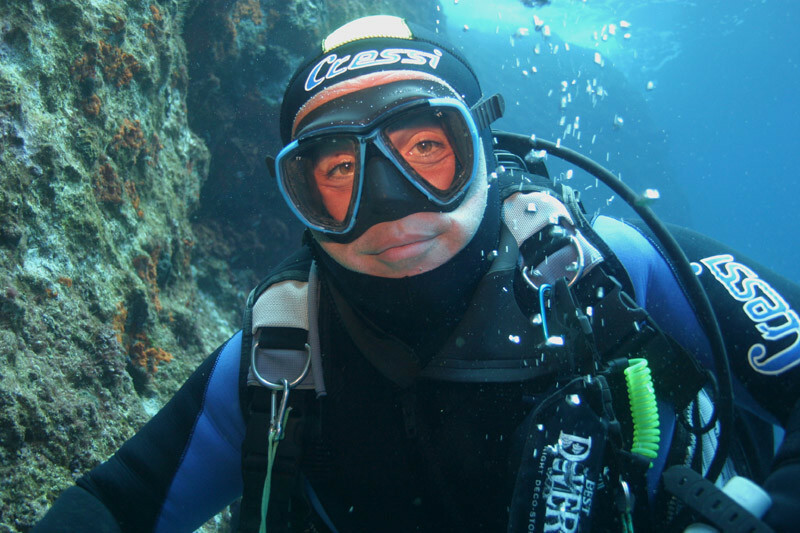 He is qualified to teach specialties PADI such as Deep dive, Digital underwater photography, Enriched air, Underwater naturalist, Wreck, Care for children, Peak performance buoyancy, Project aware, Coral reef conservation. 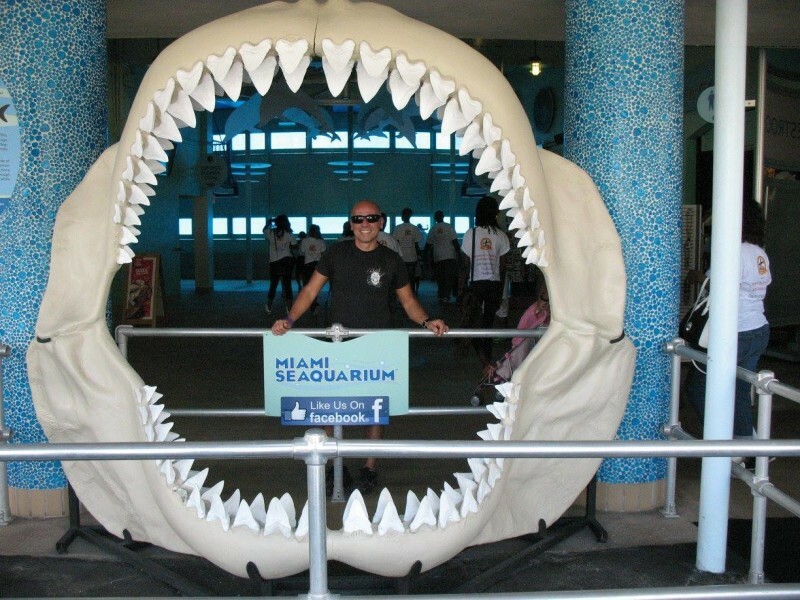 Sergio is also an experienced boatman with nautical licence and a long experience on yacht and luxury yacht. * No. 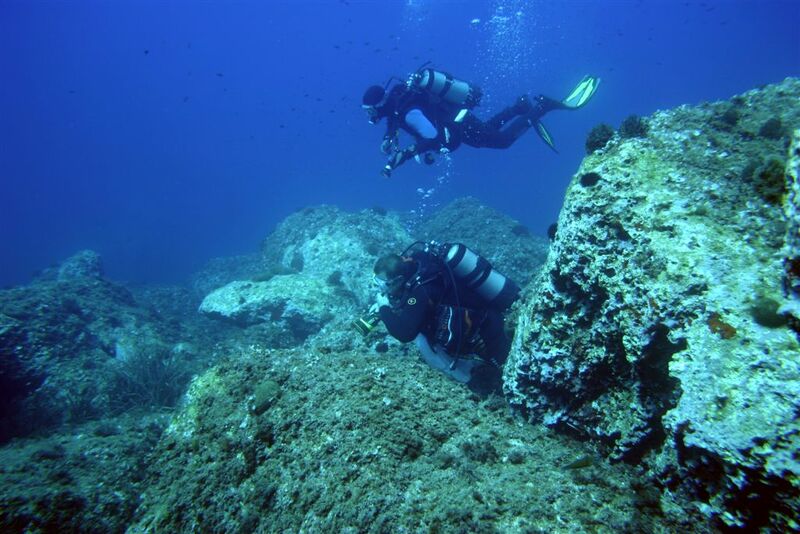 659 sports and diving guides official register of Sardinia Region. Giovanni Zinchiri: (“The beautiful Gianni” for friends!) 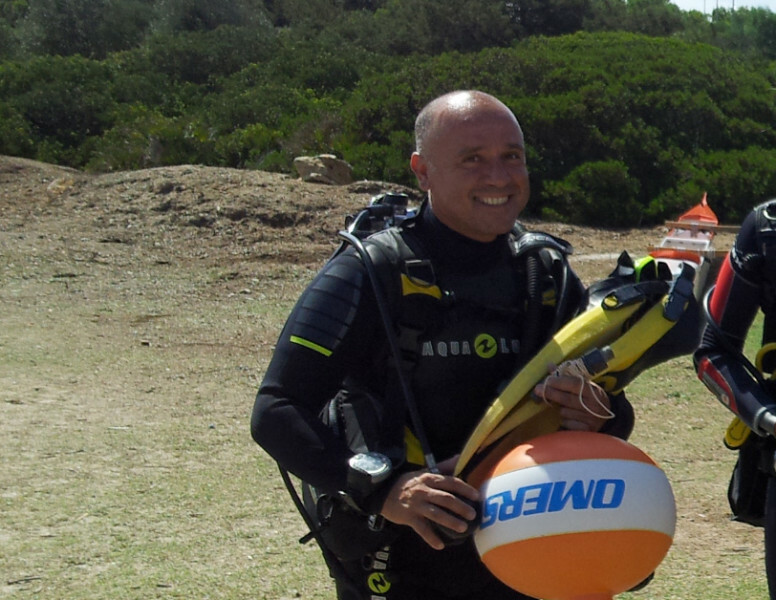 Dive master PADI, certificated CMAS *** and experienced scuba diving guide*. An activity that Gianni leads with passion and a special feeling. He knows deeply the local history and the marine biology and for him every moment is perfect to share funny and curious tales with divers and customers. Gianni is also an experienced boatman with nautical licence. * No. 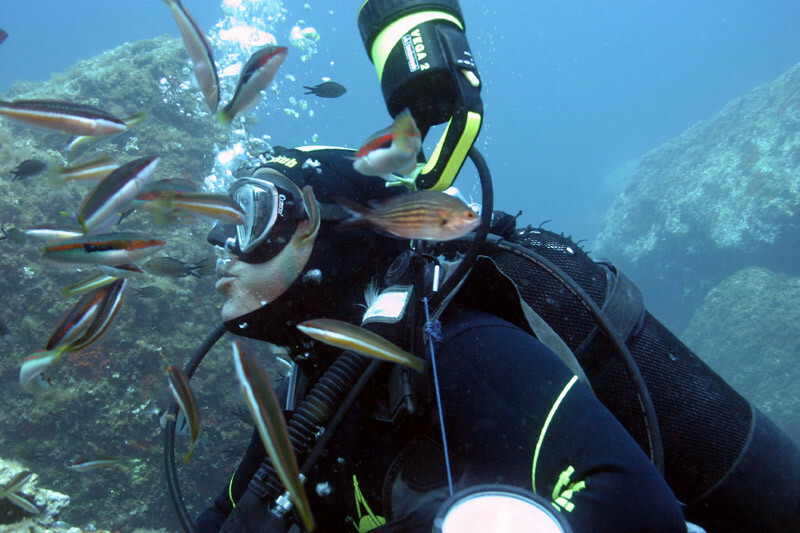 358 sports and diving guides official register of Sardinia Region.